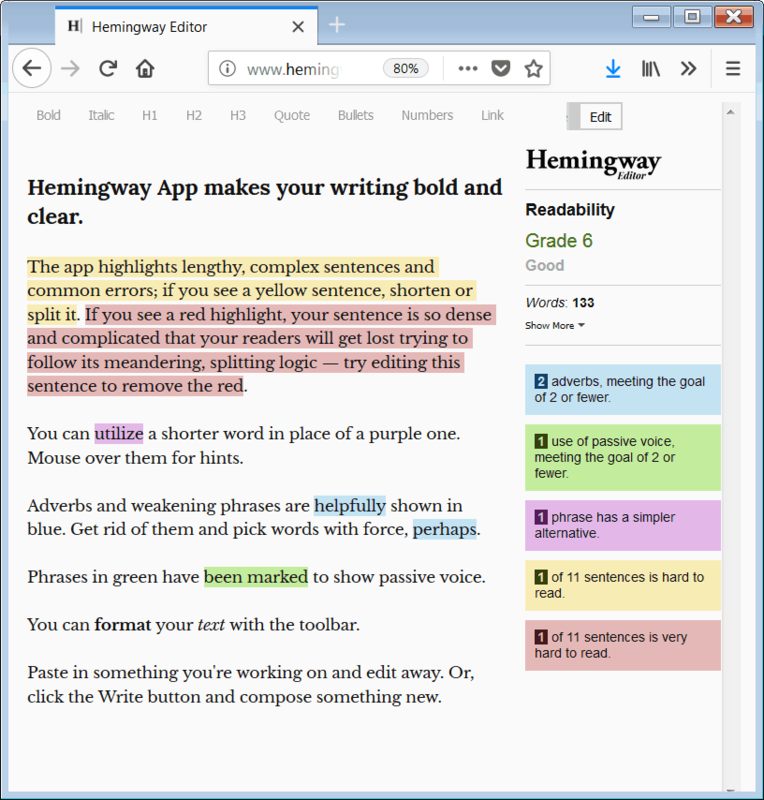 Here’s a tool you’ll like: the Hemingway Editor. No, it won’t transform you into Ernest Hemingway overnight, which we’ll assume is good news for now! But it will help you write blog posts and broadcast email messages that are strong and clear. In a nutshell, it shows you where to cut deadwood and write with clarity like . . . Hemingway! Write Mode provides a basic editor with headings, bold, bullets, links, etc. 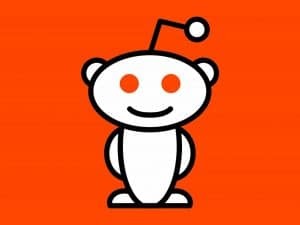 Edit Mode highlights areas for improvement. I don’t compose in Hemingway, because I’ve run into problems when pasting the content back into a blog. But I do run posts through Hemingway to strengthen them before publication. One missing feature: Hemingway does not check for overly long paragraphs — solid “walls of text”. Just keep in mind that writing for the Web means short paragraphs and plenty of headings to break up text. Of course, the recommendations are only a guide. Feel free to ignore them if they conflict with your personal style. Hemingway is not an SEO tool; once your writing’s done, optimize your post with Yoast SEO. 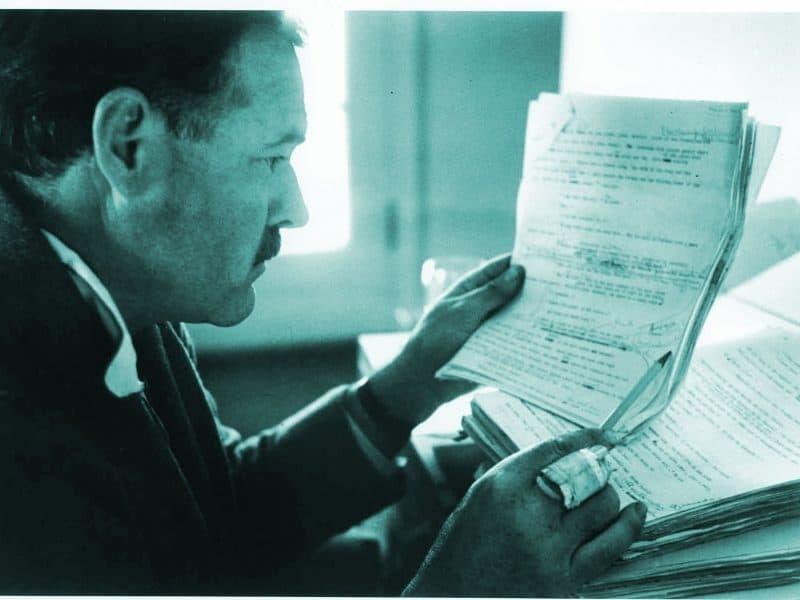 Try the online version of Hemingway Editor, it’s fast, free, and helpful. The alternative desktop version sells for $20.